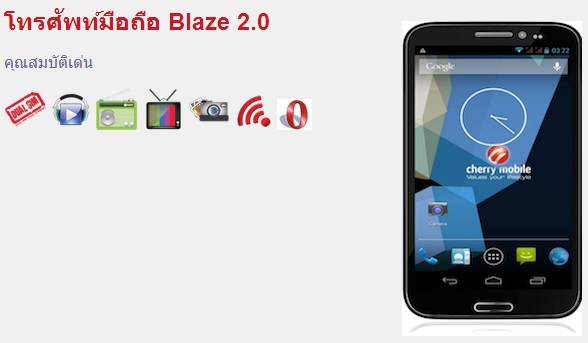 Home News Smartphones Tablets Cherry Mobile Flare 2.0, Thunder 2.0, Blaze 2.0, Superion TV 2.0 and more spotted on Thailand! 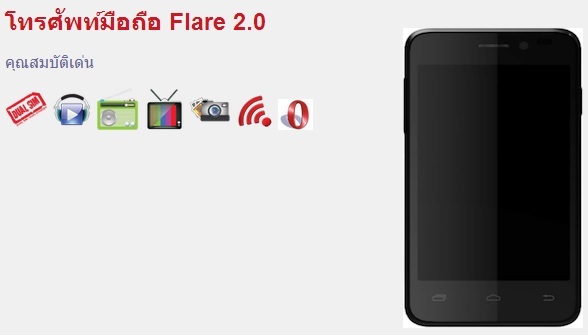 Cherry Mobile Flare 2.0, Thunder 2.0, Blaze 2.0, Superion TV 2.0 and more spotted on Thailand! 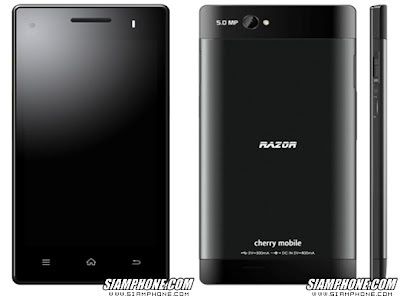 Cherry Mobile just released six new Android smartphones - Cherry Mobile Snap, Cherry Mobile Razor, Cherry Mobile Burst 2.0, Cherry Mobile Flare 2.0, Cherry Mobile Thunder 2.0, Cherry Mobile Blaze 2.0 and - and one Android tablet - Cherry Mobile Superion TV 2.0 - in Thailand! 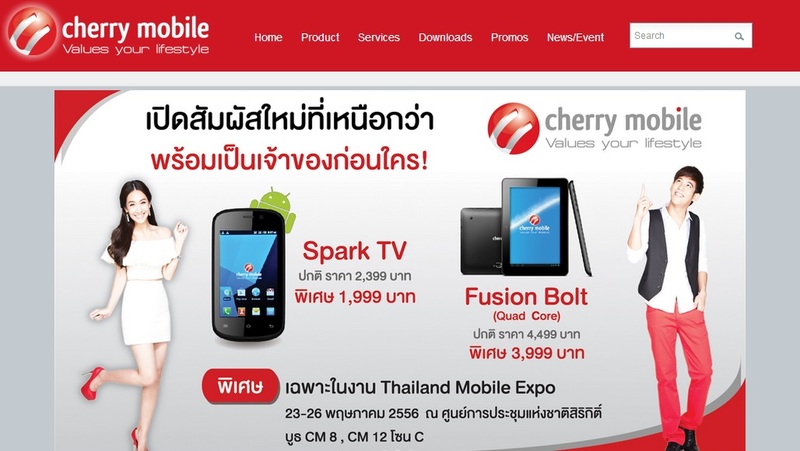 We didn't really know about the existence of a Cherry Mobile Thailand until we’re brought to this page and their new models haven't yet launched here in the Philippines. More details after the jump. 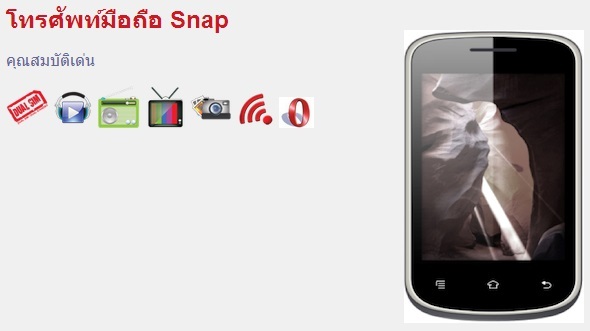 For more info about the Cherry Mobile Snap in the Philippines, just go here. For more info about the Cherry Mobile Razor in the Philippines, just go here. 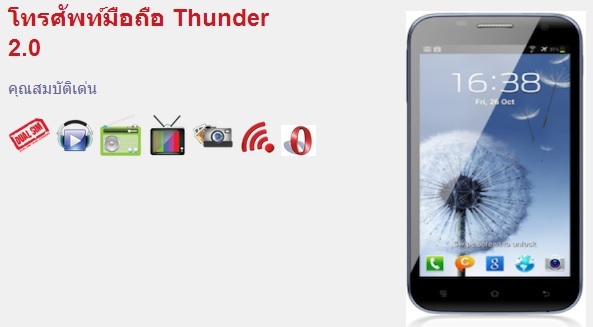 For more info about the Cherry Mobile Thunder 2.0 in the Philippines, just go here. 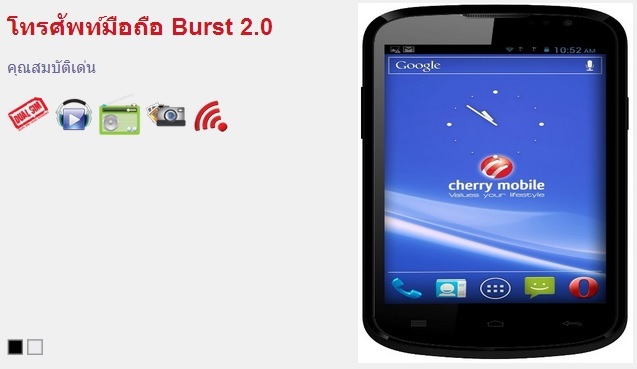 For more info about the Cherry Mobile Blaze 2.0 in the Philippines, just go here. 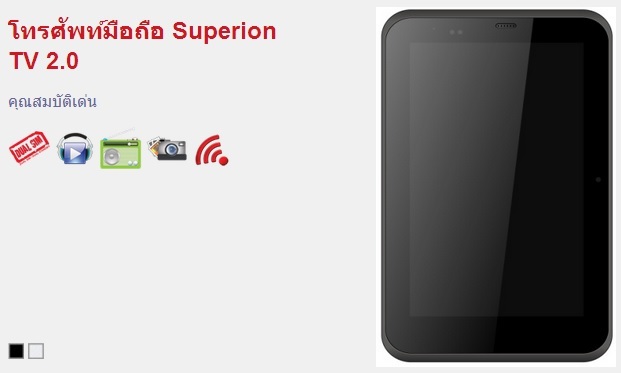 For more info about the Cherry Mobile Superion TV 2 in the Philippines, just go here. Note: It’s not yet confirmed if these new units will actually make it to the Philippine market, so stay tuned! akala ko okey na ang flare 2. Wala pa price sa ngayon dahil sa Thailand plng po ito available. magkano nung burst 2.0 ? wat? burst 2.0 sana meron narin dito sa pinas.